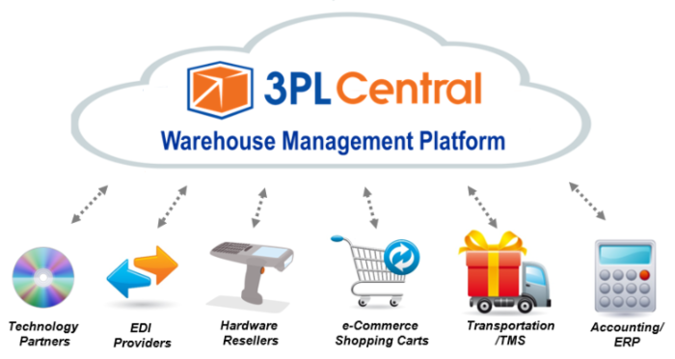 The combined companies deliver a suite of comprehensive warehouse management, inventory control and logistics software solutions to a rapidly-expanding base of over 1,300 customers globally. The acquisition comes on the heels of the recent $17.5 million investment by Mainsail. Our customers include everyone from small-to-medium sized 3PLs to private Fortune 500 distribution centers. A recognized leader in our field, we were named a Top 100 Logistics IT Provider for both 2013 and 2014 by Inbound Logistics Magazine – and were recently named again for 2016!